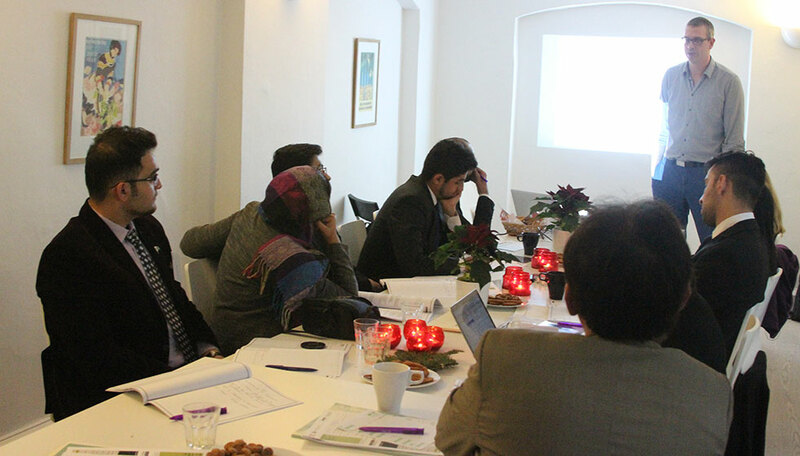 December 02; The first day in Denmark; “Introduction to Programme and ‘Danish Democracy’” was marked with multiple interactions of the Delegation Members with various Danish officials. A lecture on Danish Democracy, Political system and processes and the Danish Electoral System was given by Mr. Robert Klemmensen from the University of Southern Denmark. The lecture focused on the constitutional evolution of Denmark, explaining in detail the major intervals which led to change in the Danish constitution. Mr. Klemmensen also discussed the Danish political system in quite some detail, before going on to lay out the electoral system in Denmark. 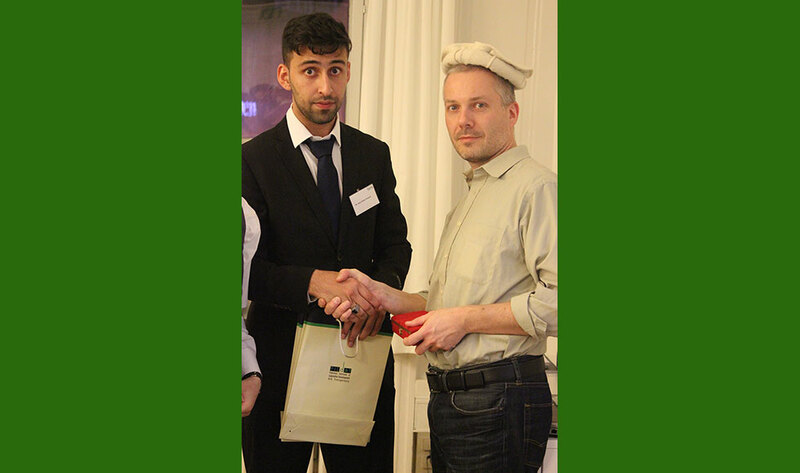 The lecture was of particular interest to the participants because it detailed the municipality system in Denmark. The Delegation Members were enlightened and impressed with the work of the Danish Supreme Audit Institution (Rigsrevisionen) during a presentation given by Ms. Nanna Schnipper, Special Consultant at Rigsrevisionen. Day one proceedings came to and end by a visit to the Danish Parliamentary Ombudsman office, where Mr. Christian Ougaard gave a presentation on the Ombudsman’s work in Denmark. Mr. Christian was vocal in appreciating the Pakistani system of appointing the Ombudsman as it guarantees safeguard of tenure, unlike Denmark, where an Ombudsman is elected by the Danish parliament and may be dismissed at their behest. Earlier, Ms. Maya Lindberg Brink, Capacity Development Advisor, DANIDA Fellowship Centre and Mr. Finn Pedersen, Senior Consultant & Partner of Tana Copenhagen formally welcomed the delegation in Denmark. 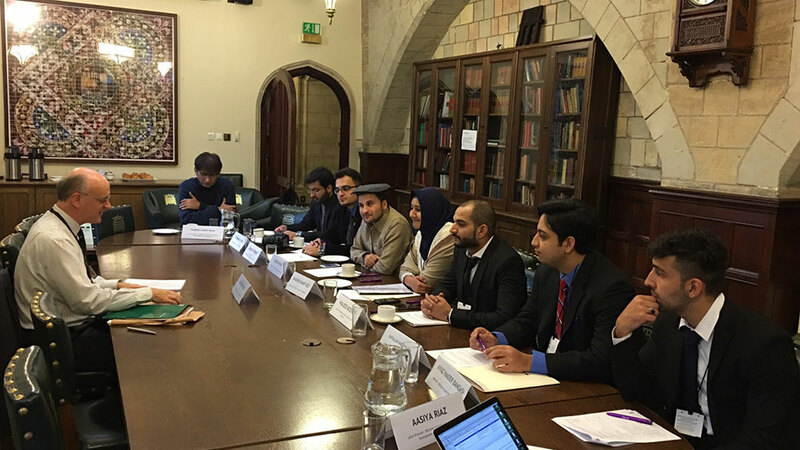 Youth Parliament Pakistan delegation held a one day interaction at the UK Parliament on November 30, 2015. Members observed Chamber proceedings of House of Lords and House of Commons in Westminster. In addition to this, the Delegation met various senior officials in Westminster. The most prominent among them was Ms. Shabana Mehmood, Member British Parliament. She is a British Pakistani Muslim and represents Labor Party in the House of Commons. She explained the role of an MP in Britain and emphasized that an MP should only be involved in legislation and an MP’s domain should not include disbursement of development funds as is the norm in Pakistan. The Members of Youth Parliament were also briefed about the procedural details of House of Lords and House of Commons by Ms. Baroness Berridge from the Conservative. There was a particular focus on Parliamentary Committees and their role in monitoring and improving the performance of Government. The role of British Select Committee on Foreign Affairs was mentioned in particular with a special focus since it is expected to propose recommendations on the bill regarding UK’s role in war against ISIL. Mr. Crispin Poyser, Clerk Overseas Office gave an introduction to the Westminster while Mr. Nick Beech, Senior Clerk, Foreign Affairs Committee briefed the Members about the Committee System in the British Parliament. A 3-D presentation on historical evaluation of governance system in Britain was given to the Delegation Members. The presentation comprised of multimedia effects, which were used to explain how Britain evolved to the present day model of constitutional monarchy. The chronological presentation started from 12th Century and described how House of Commons and House of Lords were established and how they have evolved overtime. It also included the most important events and revolutions –such as Glorious Revolution and Suffragettes Movement. Earlier during the day, the Commonwealth Parliamentary Association (CPA), UK, facilitated a tour of the Education Centre at the Victoria Gardens for the delegation. The tour is a world-class education facility that inspires and connects young people with Parliament and democracy. The Youth Parliament Pakistan, a PILDAT initiative since 2007, is currently funded by the Danish Embassy under the development programme 2013-2016. The platform envisioned and created by PILDAT is facilitated at inculcating in youth of Pakistan values and spirit for democracy, the importance of dialogue and an understanding of the concept of Parliament and its role in democratic decision-making and oversight. 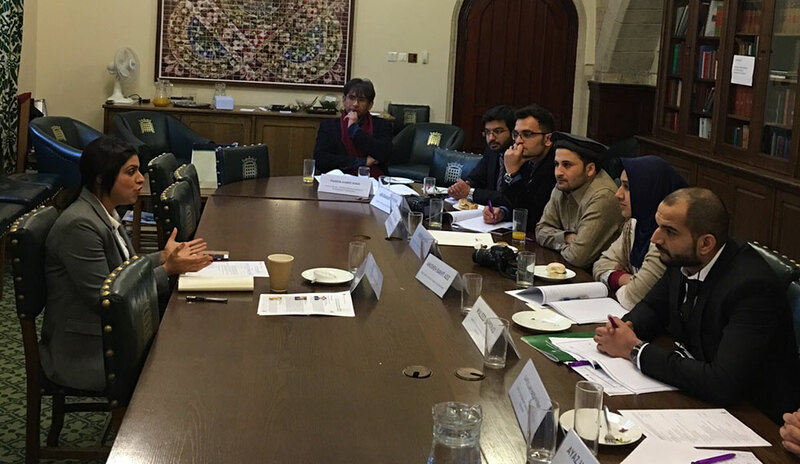 PILDAT would like to thank you the support and facilitation provided by the Commonwealth Parliamentary Association, United Kingdom (CPA-UK) for facilitating meetings and interactions for the Study Visit in London. 7th Youth Parliament Pakistan Study Visit to UK & Denmark is supported and funded by the Danish International Development Agency (DANIDA), Embassy of Denmark, Islamabad, Pakistan.